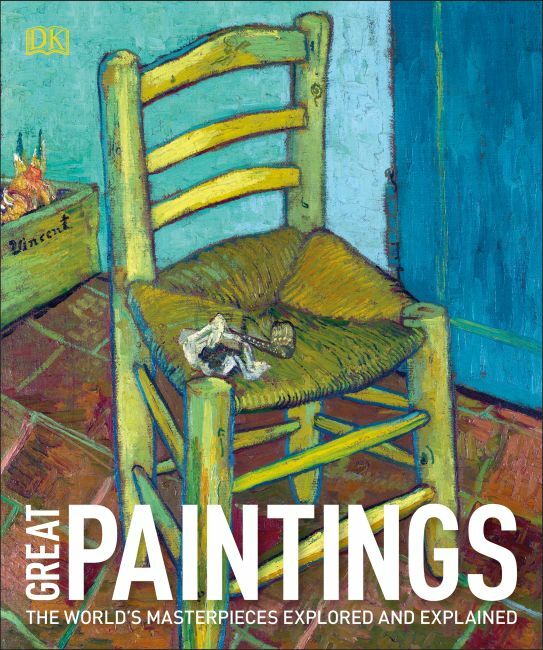 A sumptuous, visual guided tour of 66 of the world's greatest paintings, each examined in unrivaled depth. Ranging from works by Zhang Zeduan, a 12th-century Chinese master, to modern masterpieces by Rothko and Anselm Kiefer, this book provides an excellent visual introduction to the history of art in chronological order. Alongside a magnificent gallery of iconic paintings with more than 700 full-color photographs, the story behind each painting is fully explained, unlocking the meanings of symbols and historical details. Artists' biographies and features on historical and social context explore how landmark paintings were influenced by what went before them, and how they went on to inspire future artists. Paintings are analyzed visually through close-up details to help the reader understand the key features, composition, and techniques. Reading Great Paintings is like being taken around a gallery by a personal guide who helps you look at paintings--both familiar and new--in fresh and fascinating ways.